Having searched for a property I found listing (GP204319). 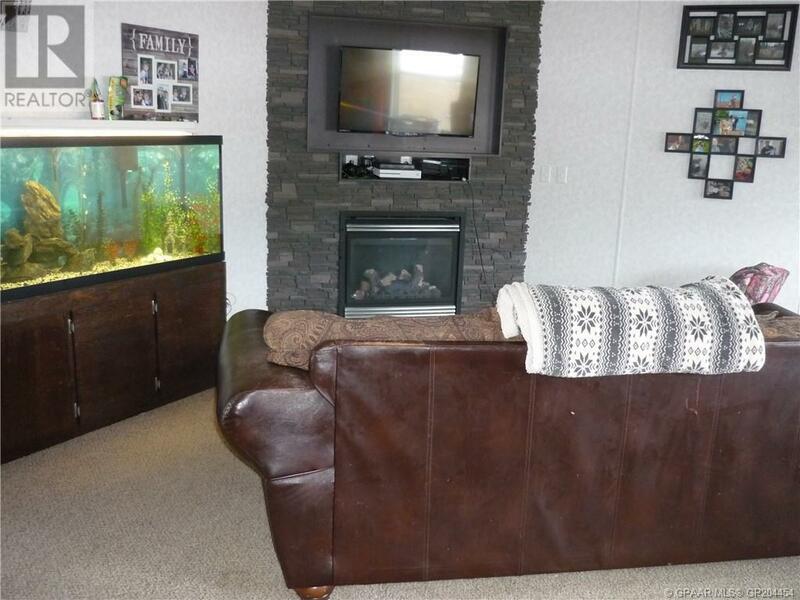 Please send me more information regarding 7822 97 Avenue, Peace River, Alberta, T8S 1W4. Thank you!